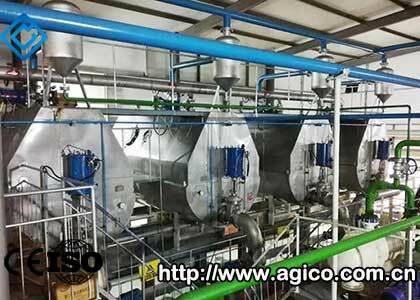 The 10tpd rapeseed oil refinery line signed by AGICO Machinery and Tibet customers has passed commissioning and acceptance recently. 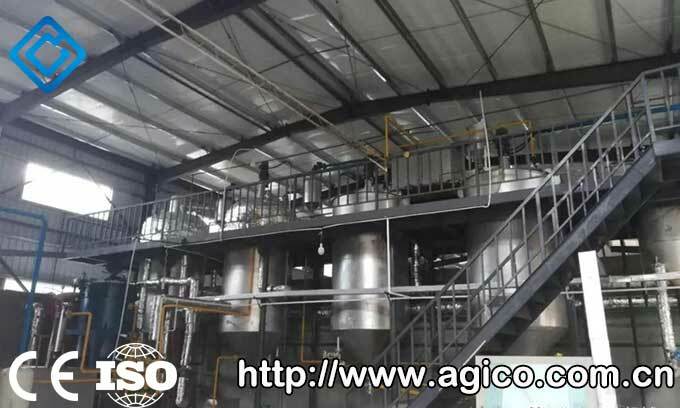 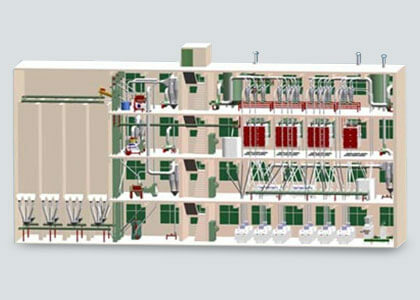 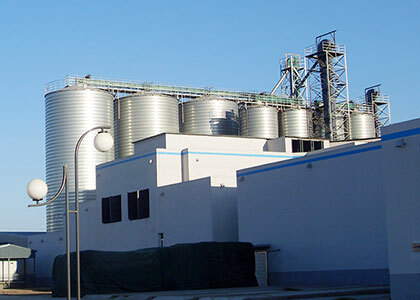 This rapeseed oil refining project has been delivered and put into use. 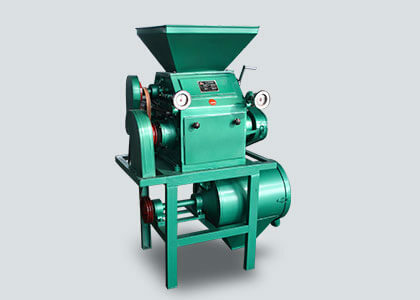 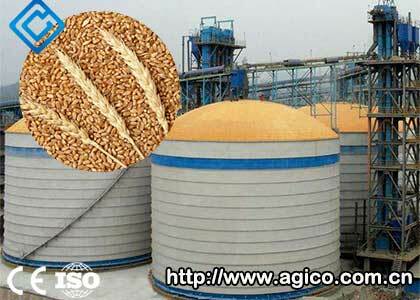 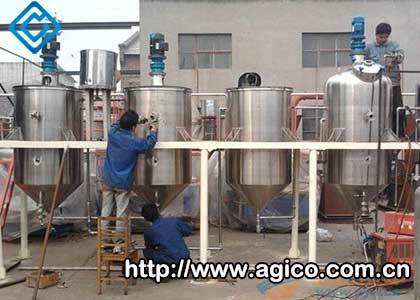 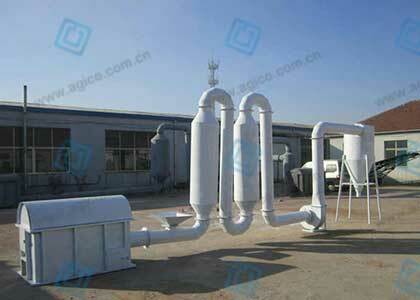 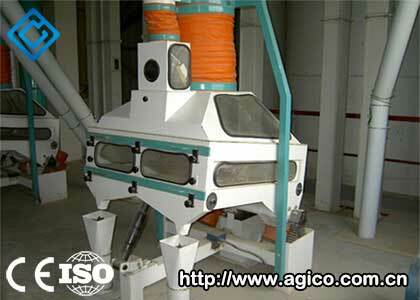 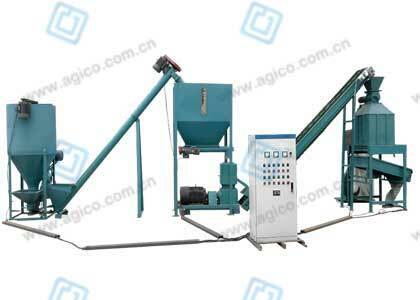 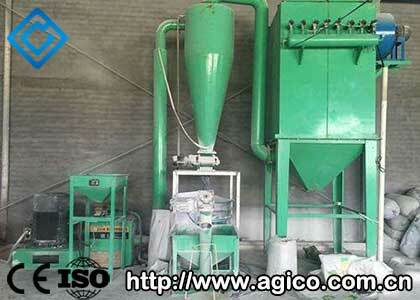 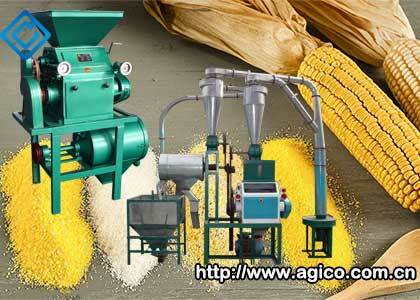 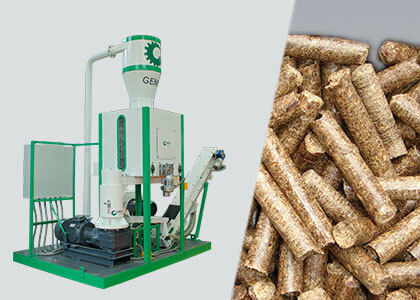 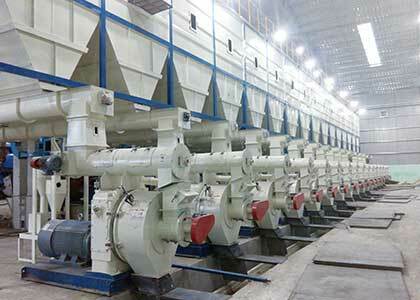 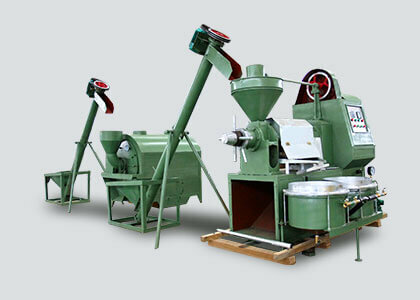 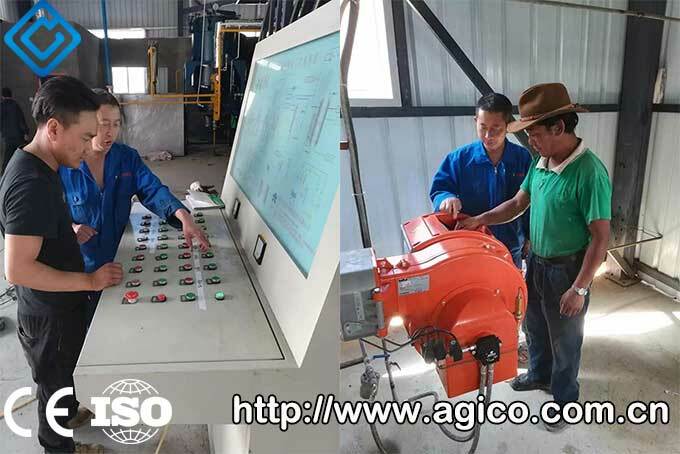 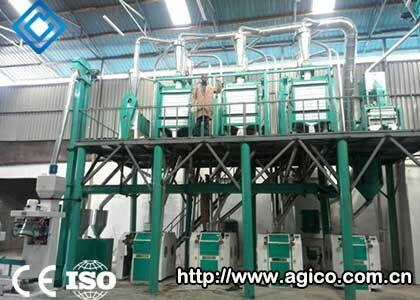 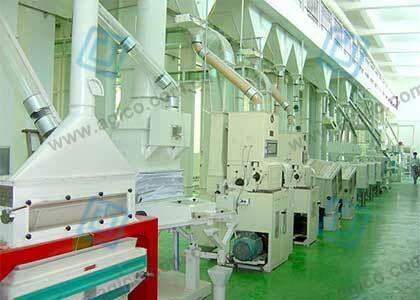 This order is the second order of cooperation between the customer and AGICO Machinery. 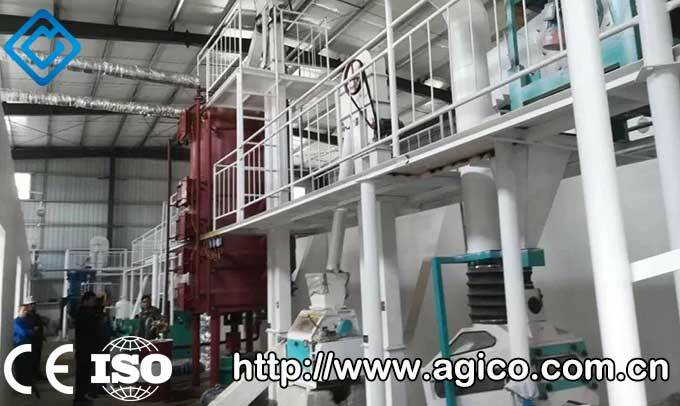 The Tibet customer has purchased 25T rapeseed oil processing production line in 2014 and has obtained very good economic benefits. 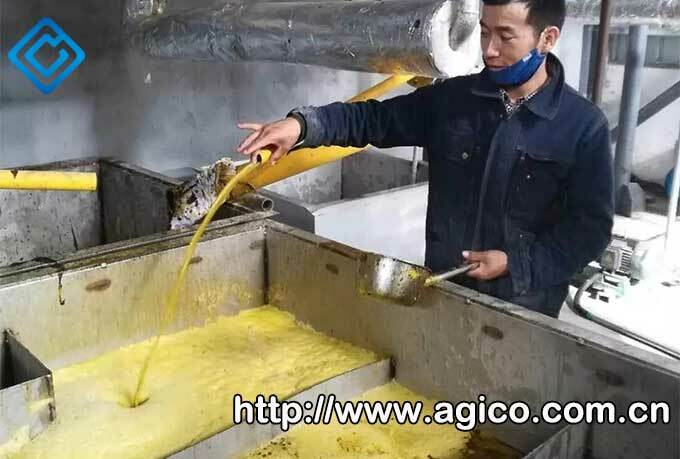 Below are the pictures from the rapeseed oil refining line being debugged. 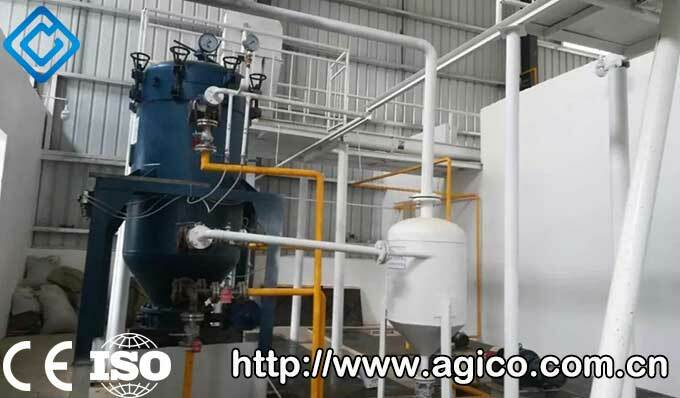 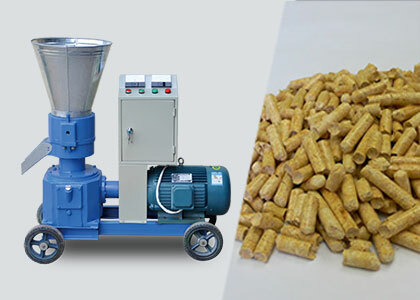 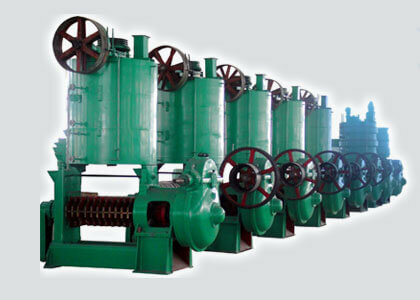 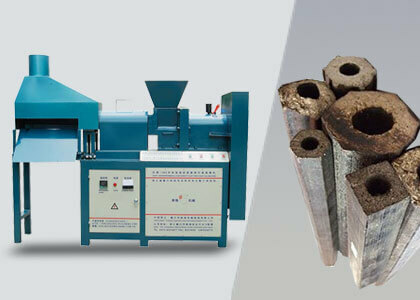 Through trial operation and debugging, the machines of refining production line in the process of oil degumming, oil neutralization, oil bleaching and other sections is running normally. 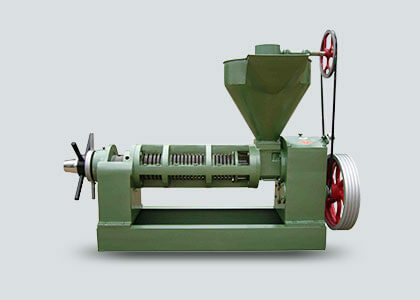 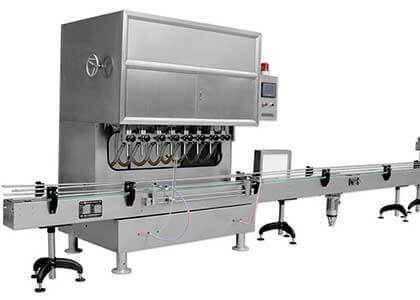 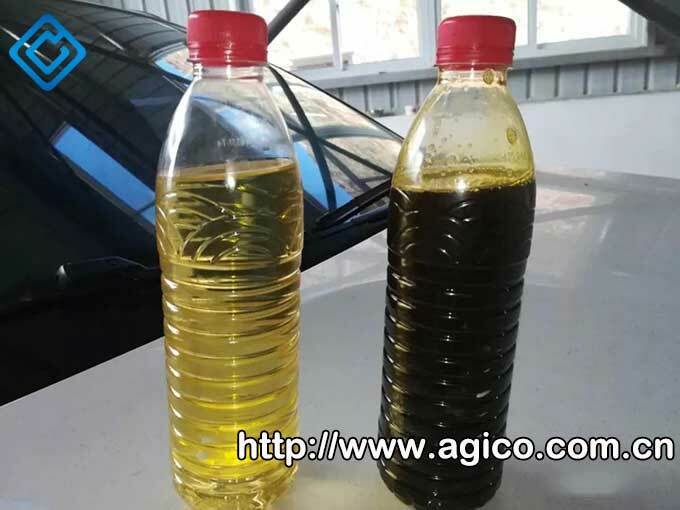 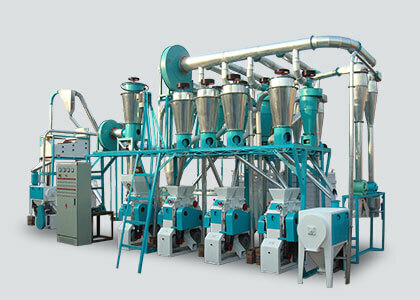 The refined product oil meets the production standard of the enterprise and can be put into normal production.